Editor’s Note: We updated this article for 2019. This is our fourth time ranking the cheapest places to live in South Carolina. If you did not land a six-figure salary job right out of college, you are probably worried about many things, but definitely one item in particular: money. You may have a pretty well-paying job, but that makes little impact on the mountain of school debt you may have if your cost of living is outrageously high. Unfortunately, life after graduation and beyond for many is not full of candy and exotic vacations, but rather is filled with the question: how do I save when I can barely make ends meet? One way of cutting costs is by reducing the cost of living. If you aren’t paying an arm and a leg for your 500 square foot apartment in Manhattan and you aren’t paying $15 for a lunch at some subpar eatery, you may find your savings begin to stack up. So if you can’t live in the fast-lane in cities like New York City, Los Angeles, and San Francisco while maintaining some sense of savings, where can you live? Where are the cheapest places to live in America? That’s right– the southern states are one major region in the U.S. that won’t wipe your bank account clean. But what is a good state to live in? While it may be hard to believe at first, South Carolina is a great place to live and not just because it is cheap. In South Carolina, you can stroll through the streets of Charleston on a haunted ghost tour, cheer on the Gamecocks during a football game in Columbia, and hit the beaches in Hilton Head or Myrtle Beach. In this Palmetto state, you can have easy access to both the beach and the mountains. You can eat some ridiculously good peaches and have your fill of local breweries. You can also meet some really nice people. The South is known for its southern hospitality. Could you eat fresh, authentic BBQ nightly if you lived in a megacity and pay as little as $5 for it? Doubt it. So where are the cheap places to live in South Carolina? If you are looking for some cheap rent, Dillon is your place to go. Dillon ranks #1 again this year for the cheapest city to live in South Carolina. 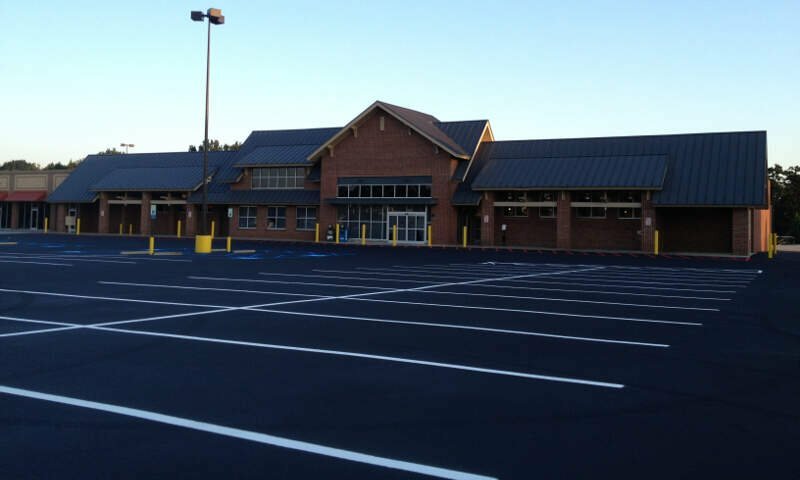 If you are looking for a cheap place in a suburb area outside of Greenville, one of the best cities in South Carolina, Fountain Inn and Mauldin are waiting for you. No matter where you end up in South Carolina, you can be sure of two things: the food will be epic and the affordability will be shocking. So why wait? The South is one of the most welcoming places in the States and you can be sure you will be met with smiles, waves, and a good neighbor or two. Interested yet? Read on to learn more about how we crunched the numbers and the other super affordable cities South Carolina has to offer. The median income in Dillon comes in at $38,344 and the median home value is $105,300 for 2019. 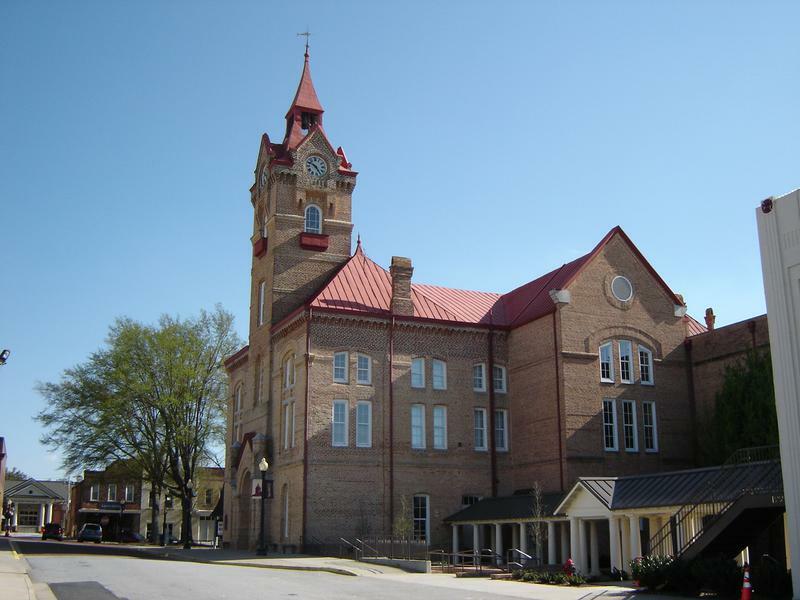 Fountain Inn is a city in Greenville and Laurens counties in the U.S. state of South Carolina. The population was 7,799 at the 2010 census, up from 6,017 in 2000. 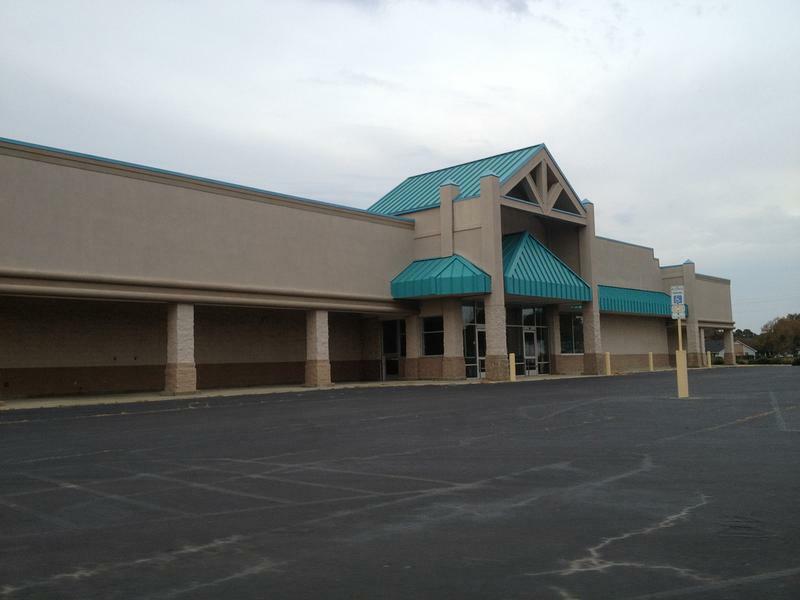 It is part of the Greenville-Mauldin-Easley Metropolitan Statistical Area. The median income in Fountain Inn comes in at $52,820 and the median home value is $129,800 for 2019. The median income in Bennettsville comes in at $31,537 and the median home value is $73,200 for 2019. 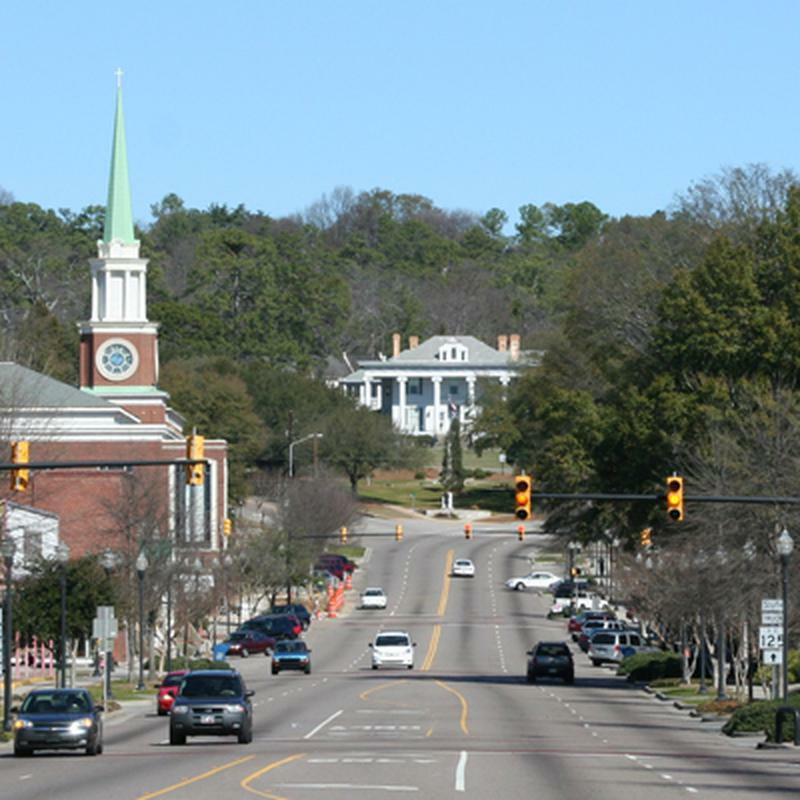 The median income in Mauldin comes in at $65,539 and the median home value is $153,700 for 2019. The median income in Laurens comes in at $34,517 and the median home value is $85,900 for 2019. The median income in Newberry comes in at $35,645 and the median home value is $88,600 for 2019. The median income in Irmo comes in at $59,470 and the median home value is $126,300 for 2019. Clover is a town in York County, South Carolina, United States located in the greater Charlotte, North Carolina, metropolitan area. 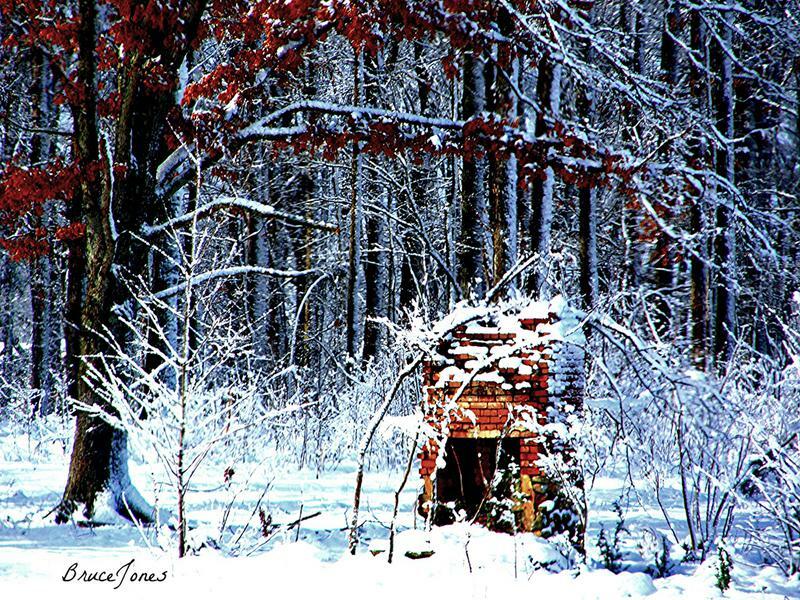 As of 2010, the population was at 5,094 within the town limits. Clover is twinned with the Northern Irish town of Larne on County Antrim’s East Coast. The median income in Clover comes in at $46,940 and the median home value is $125,000 for 2019. 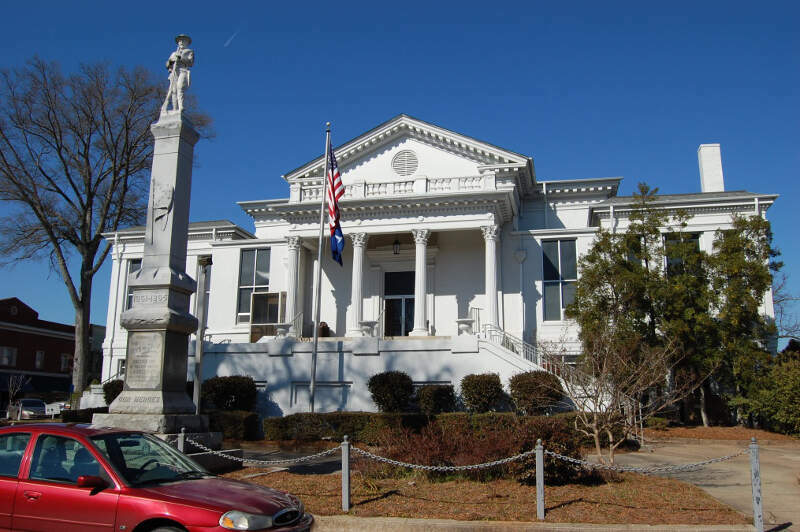 North Augusta is a city in Aiken and Edgefield counties in the U.S. state of South Carolina, on the north bank of the Savannah River. The population was 21,348 at the 2010 census. The city is included in the Central Savannah River Area and is part of the Augusta, Georgia metropolitan area. The median income in North Augusta comes in at $51,863 and the median home value is $150,600 for 2019. 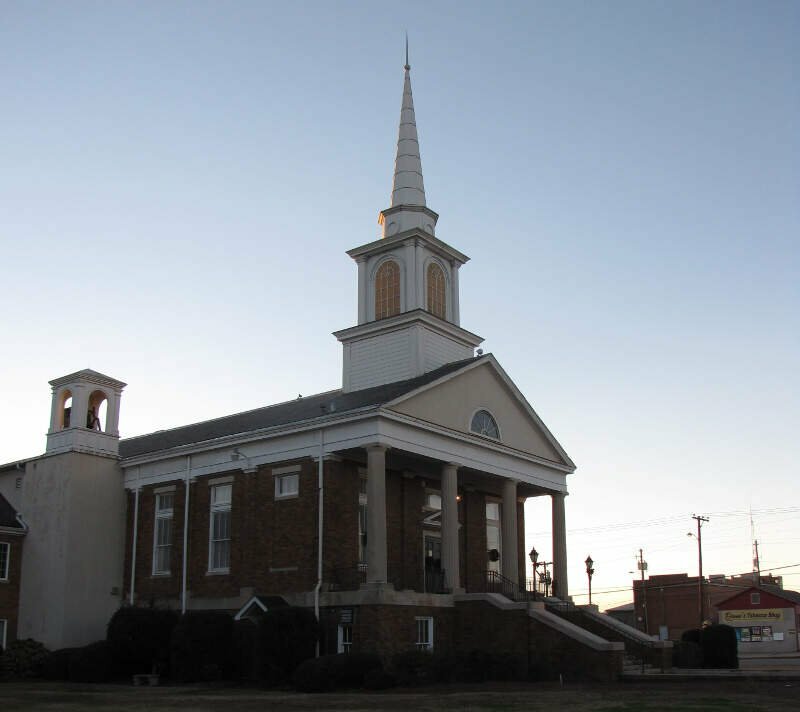 The city of Union is the county seat of Union County, South Carolina, United States. The population was 8,393 at the 2010 census. 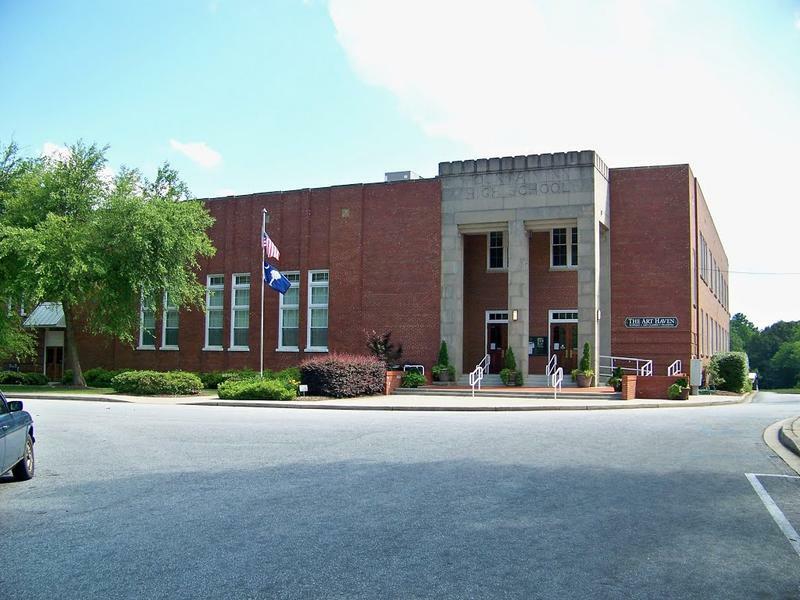 It is the principal city of the Union Micropolitan Statistical Area, an which includes all of Union County and which is further included in the greater Greenville-Spartanburg-Anderson, South Carolina Combined Statistical Area. The median income in Union comes in at $28,087 and the median home value is $76,500 for 2019. 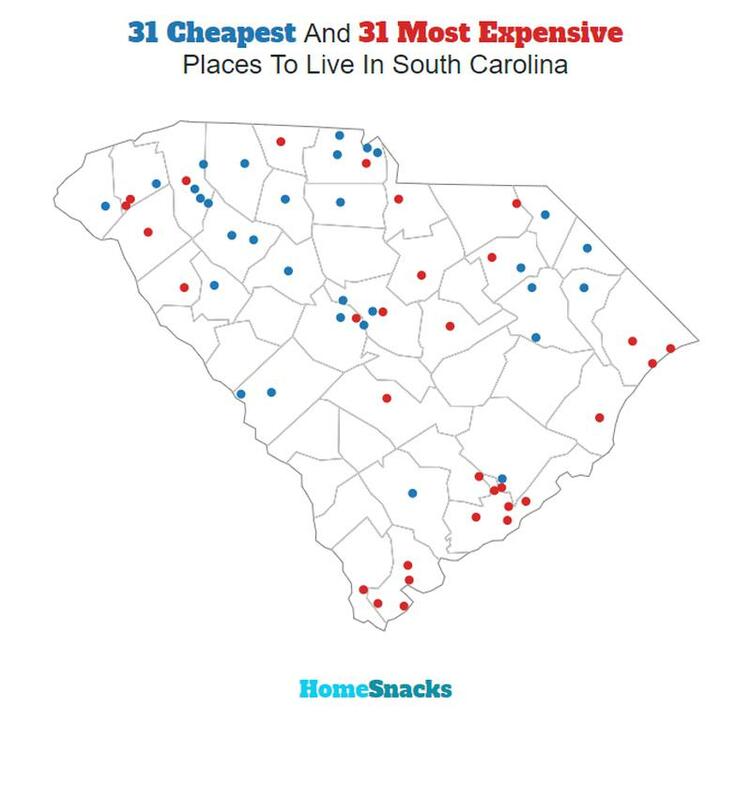 You can then compare these metrics in each of the places in South Carolina to figure out which is the least expensive. So we used that cost of living index in order to rank all of the 61 places in South Carolina that have more than 5,000 people. 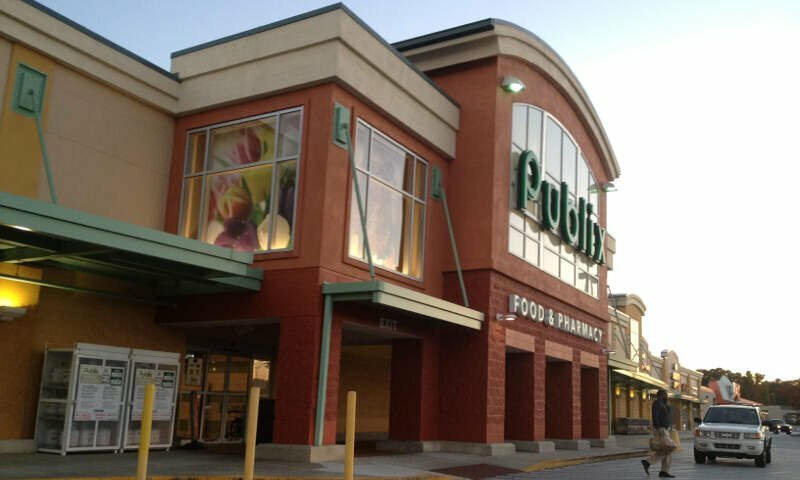 The place with the lowest cost of living in South Carolina according to the data is Dillon. If you’re looking at the cost of living numbers in South Carolina, this is an accurate list of the most affordable places to live in south carolina for 2019. Where Are The Most Affordable Places To Live In South Carolina?